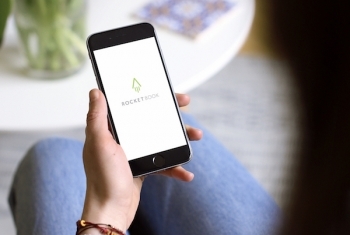 Rocketbook began as an idea in 2013 and has gone through quite an adventure. Check out how the company has blasted off since then. 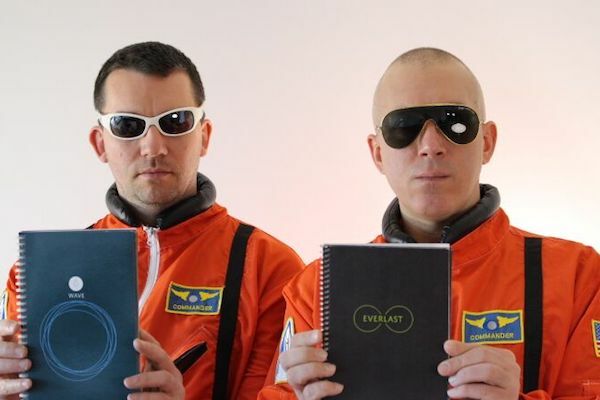 We designed the Rocketbook app to be used in tandem with the Rocketbook Wave, Everlast, and One. Learn how to set up and use the iOS and Android apps. We’re big believers in minimalism and reusability. We don’t need countless notebooks collecting dust in the closet. 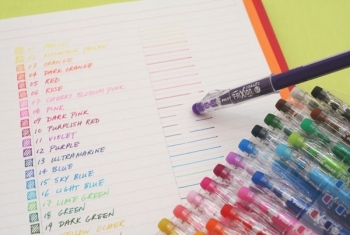 Learn more about how you can reuse your Wave notebook. EXCITING PENS, HIGHLIGHTERS, & MARKERS THAT CAN BE USED WITH ROCKETBOOK! The Rocketbook Wave is reusable when used with Pilot FriXion pens, highlighters, and markers. They come in all shapes, colors, and sizes. See what's available and where you can get them. 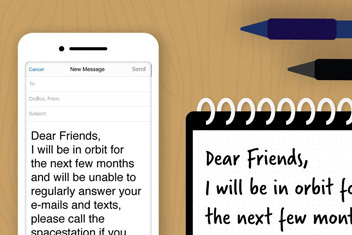 YES, THE ROCKETBOOK APP CAN READ YOUR HANDWRITING! We use Optical Character Recognition (OCR) technology. Check out these three features!